Usually, embryos are transferred to the maternal uterus 2 or 3 days after the oocyte extraction, when they consist of 4 to 8 cells. In some cases, the laboratory culture can be extended to 5 or 6 days, and the embryo is transferred as a blastocyst, which is much more developed and hence, the pregnancy rates are higher with this procedure. 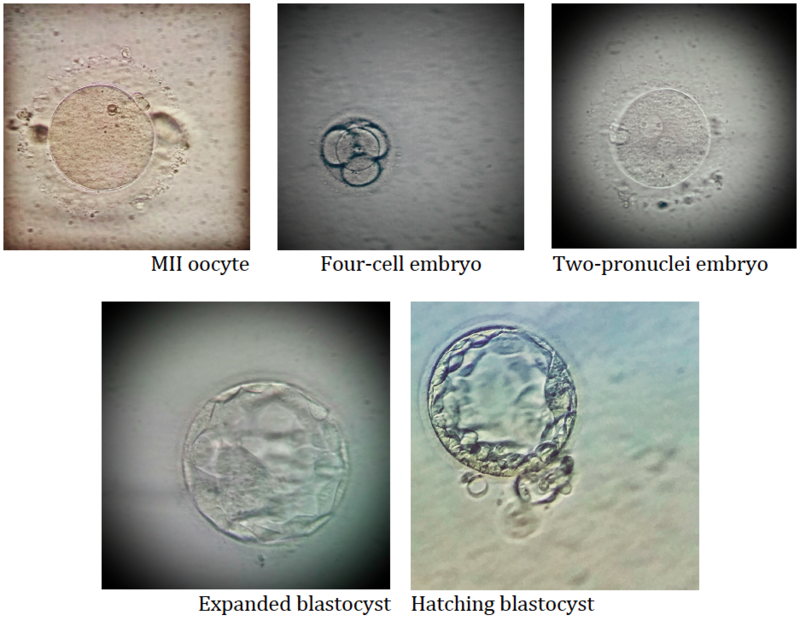 However, this process is only recommended when there are a high number of embryos; due to the fact that many do not survive the long culture, there is a risk of not having any remaining embryos to transfer.